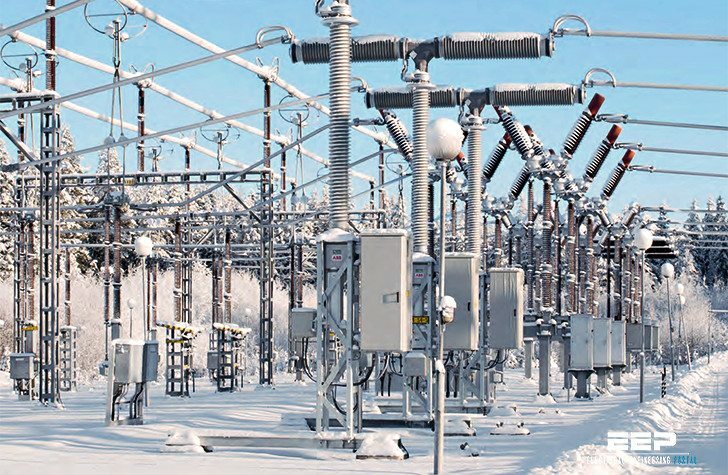 Grounding of high voltage power substation is a very important subject in electric power technology since it is decisive when it comes to touch and step voltages that will arise within a substation area during an earth fault. High voltage substation grounding has previously been an experienced based field of work, thus it is of interest to acquire a more theoretical approach to dimensioning of high voltage substation grounding. This to ensure that safety issues are taken care of without constructing an over dimensioned, and more expensive than necessary, system. In the past it has been common that the transmission system operator (TSO) and the regional network operator (RNO) engineered the grounding system of a new power substation themselves, but lately engineering companies like ABB have experienced that this task has been included in the request for offer. Thus, ABB feel the need to strengthen their theoretical knowledge within the field of high voltage substation grounding through initiating a master thesis subject in cooperation with NTNU. The main objective of this master thesis work is to map the different parameters that will influence the performance of the grounding system, and to what extent the grounding system performance is influenced. 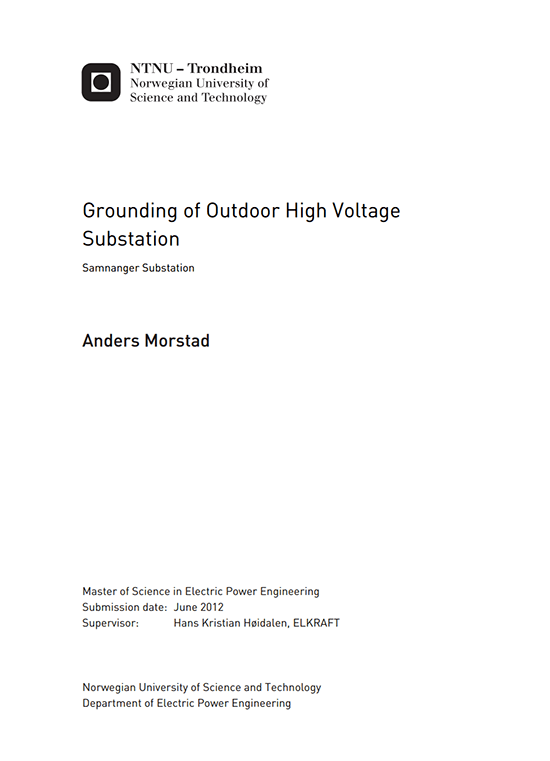 The scenario used in this master thesis is an existing grounding network at the Samnanger substation, which is connecting the well known monster tower line to Sima. The grounding network for Samnanger substation is developed by Statnett and is used as a basis for the simulations carried out by the use of CDEGS – Safe Engineering Services and technologies ltd.
To ensure a good understanding of the results presented in this master thesis report chapter two presents the basic theory behind substation grounding, with special emphasis on safety aspects like step and touch voltage. A short presentation of the simulation software is also presented in chapter two. Statnett have published Earthing Guidelines for their substations and these are presented in short in chapter three, where they are compared to legal and standard earthing requirements. 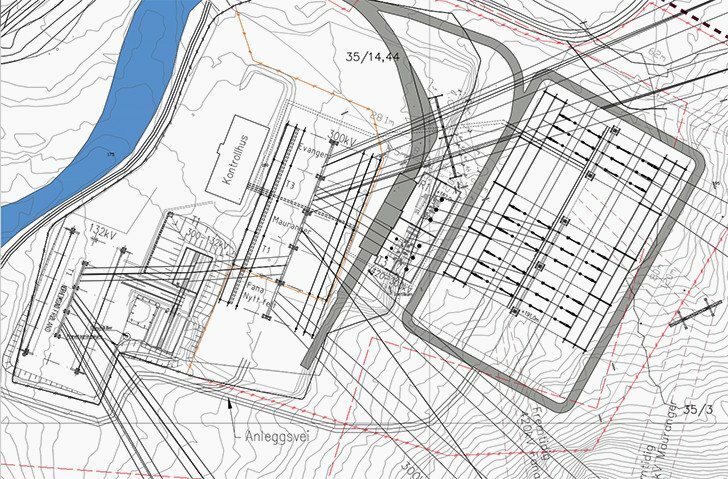 Chapter four presents Samnanger substation, including the soil composition, adjacent substations and power lines connected to Samnanger. Modeling and simulation results are presented in chapter five. The discussion of results will be presented in chapter six. Chapter seven includes the conclusions of the master thesis work, while chapter eight presents potential future work that can be conducted.